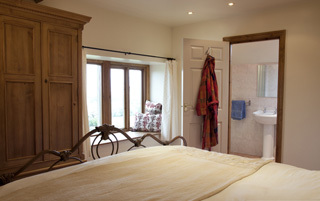 All of our rooms have en suite bathrooms. Tea & Coffee making facilities are also included in each room. Ample parking. Free Wi-Fi. 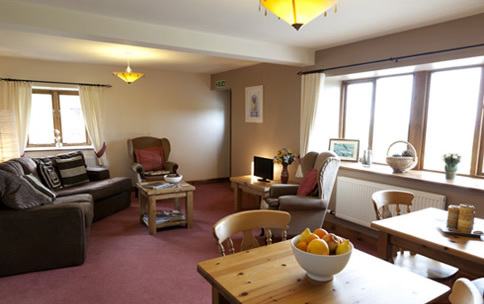 Includes: LCD TV, Free standard Wi-Fi, central heating, drink making facilities with specialty teas, large opening windows. 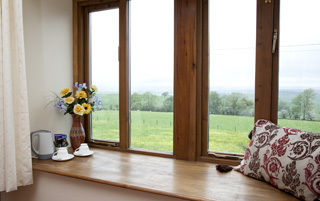 This room contains a variety of features, designed to heighten your comfort and convenience, Sit by the large window and take in the stunning views of the Yorkshire dales. Unwind in front of the LCD TV and stay up-to-date with free standard Wi-Fi. Enjoy a rejuvenating night's sleep in a comfy super king size Bed. 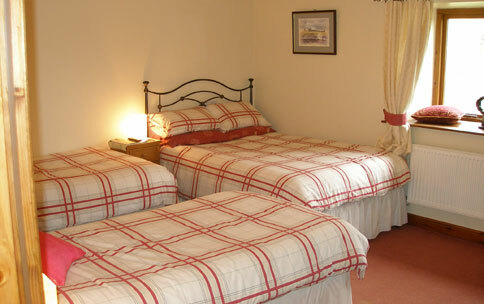 Includes: LCD TV, free standard Wi-Fi, central heating, drink making facilities with specialty teas. Relax in this bright, elegant family room overlooking the center garden. Unwind in front of the LCD TV and stay up-to-date with free standard Wi-Fi. 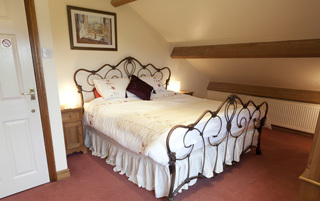 Enjoy a rejuvenating night's sleep in a comfy double Bed or one of the two single Beds. 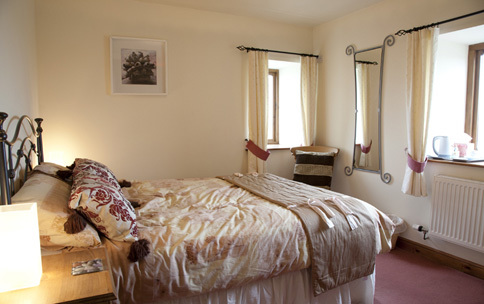 Relax in this bright, elegant double room with two large opening windows overlooking the stunning scenery of the Yorkshire dales. Unwind in front of the LCD TV and stay up-to-date with free standard Wi-Fi. Enjoy a rejuvenating night's sleep in a comfy double Bed. 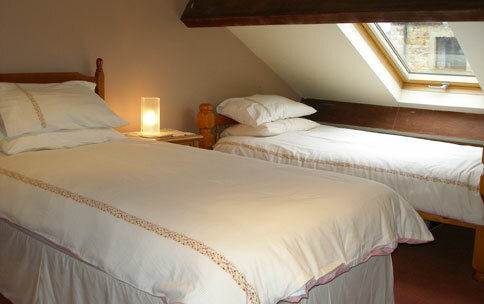 Relax in this cosy, elegant Single room with a roof lite overlooking the center garden. Unwind in front of the LCD TV and stay up-to-date with free standard Wi-Fi. Enjoy a rejuvenating night's sleep in a comfy Single Bed. We offer a comfortable and spacious lounge and dining area, where your breakfast will be served. You are also welcome to use this area for relaxing, there is an LCD TV available and free Wi-Fi. All the produce that we serve is locally sourced and our Full English Breakfast should not be missed! This hearty meal will set you up for the day.